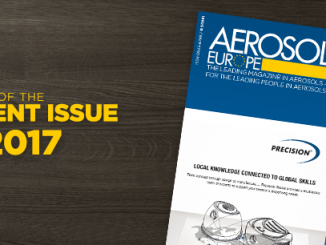 The economic and political problems and debates around the world did not have an adverse impact on the performance of the member companies of the International Organisation of Aluminium Aerosol Container Manufacturers (AEROBAL) in 2016. AEROBAL once again announced record sales: an increase in growth year-on-year of some three per cent and production of about 5.5 billion aluminium cans worldwide meant they continued their success of recent years in spectacular manner. Asian markets achieved the highest growth. Even though growth rates were not quite as dynamic as had generally been expected, all things considered there was still an impressive plus of almost ten per cent. North, Central and South America also reported above-average growth: the successful trend in this region also continued unabated with increased sales of some five per cent compared with the previous year. Even the almost saturated European market was stable and maintained its high level despite continuing economic problems in numerous countries in the Eurozone. 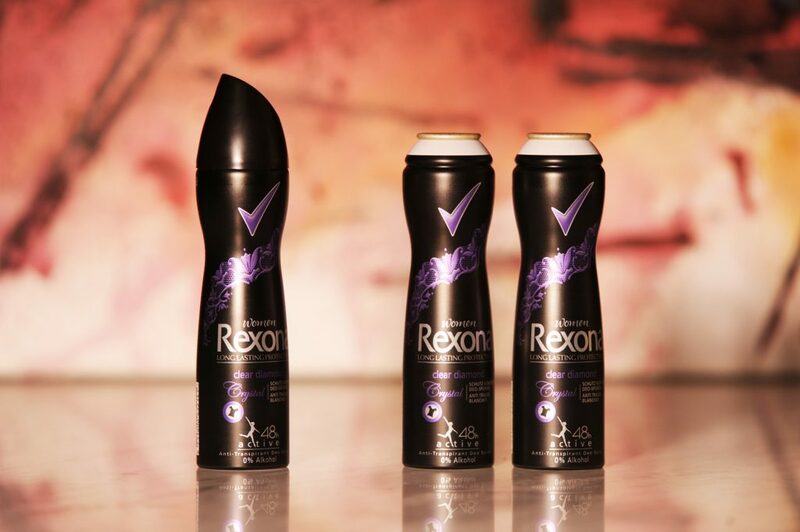 If one looks at the individual product categories and areas of application of aluminium aerosol cans, one finds that deodorants and perfumes are the primary growth drivers. They are continuing to be very popular worldwide and are still opening up new growth potential. They accounted for the lion’s share of all aluminium aerosol cans produced in 2016: somewhat more than 50 percent. Other important products and applications in the cosmetics sector are hair sprays, hair mousse and shaving cream. 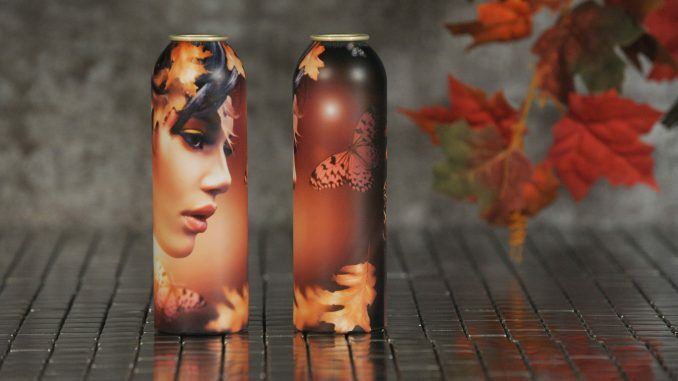 Overall, the personal care sector accounted for about 80 per cent of all aerosol cans produced. Some ten per cent of production went into industrial and household products and five per cent into the pharmaceutical sector. AEROBAL’s Secretary General Gregor Spengler was not only pleased with the record result in 2016. He continues to be optimistic about the future. He sees potential for growth above all in the Asian markets. He points out that the per capita consumption of aerosol cans in the region is still well below the global average.